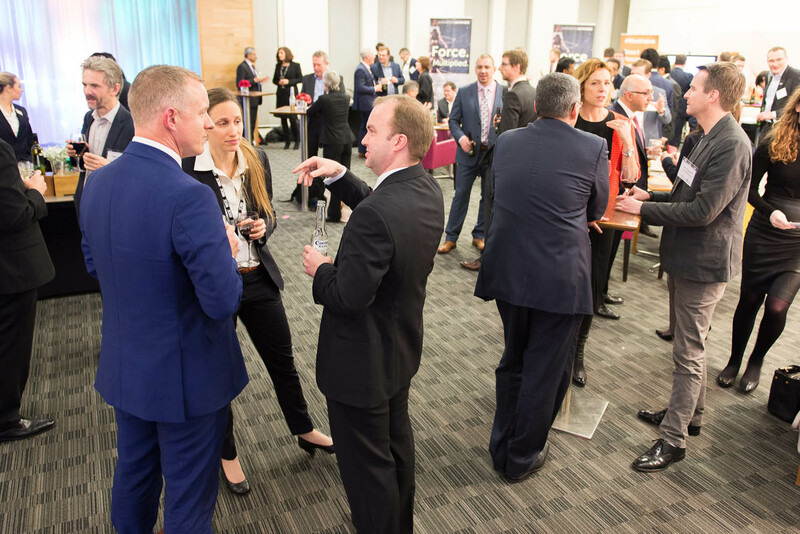 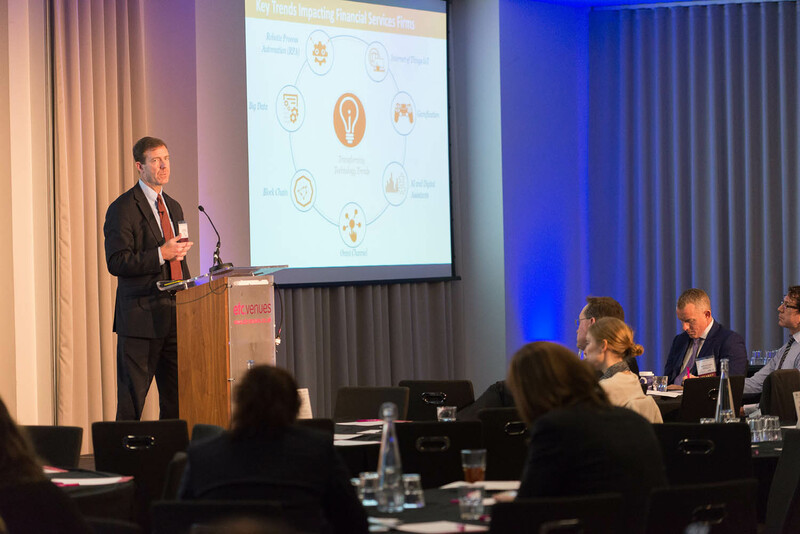 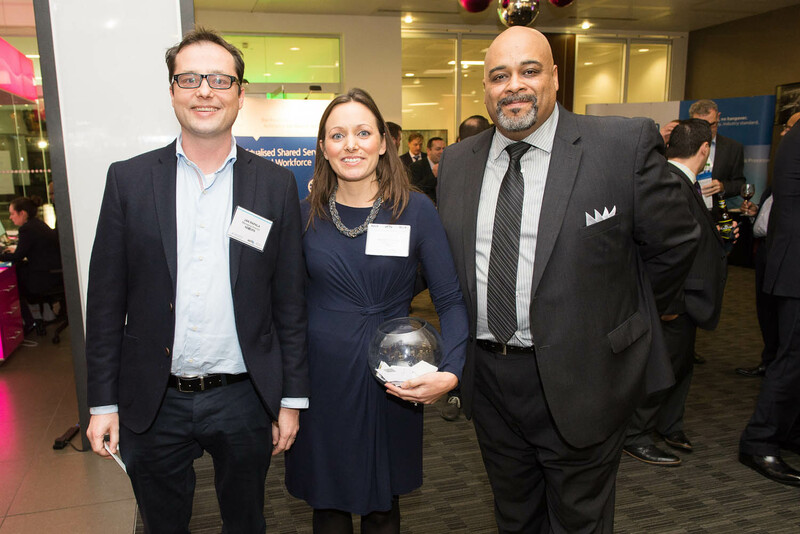 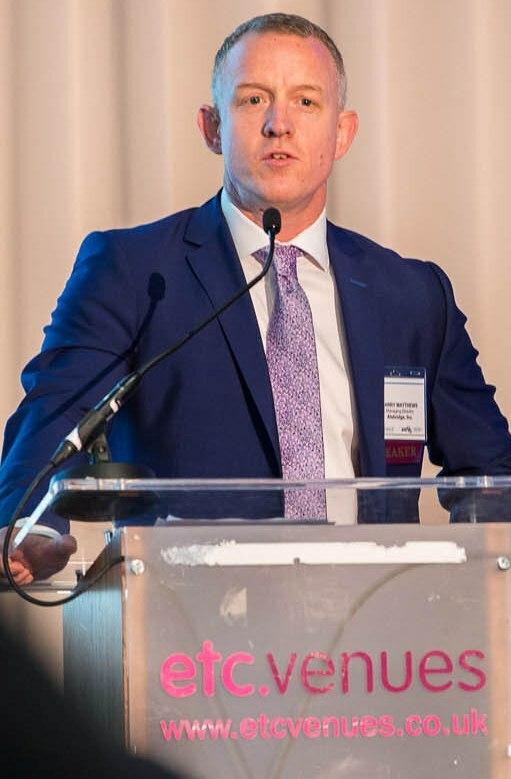 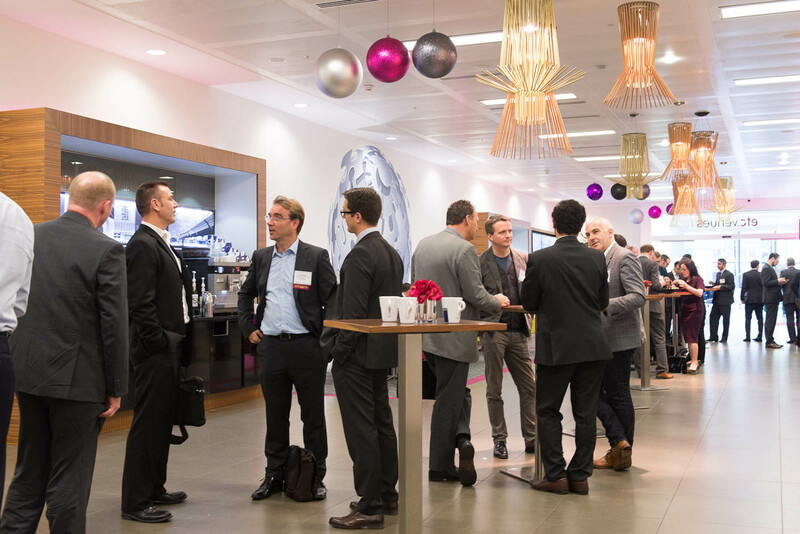 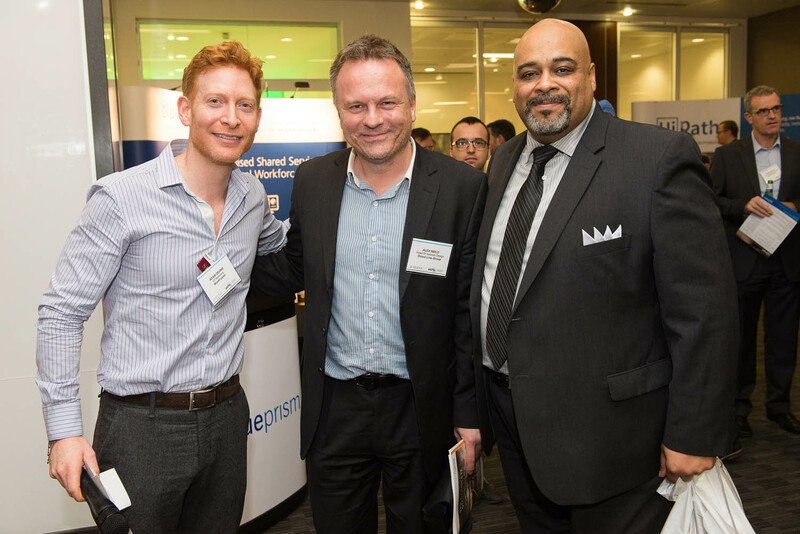 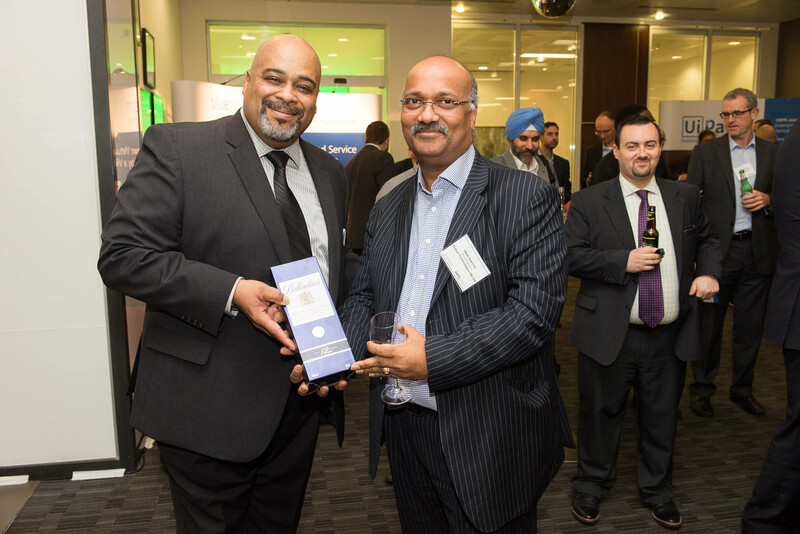 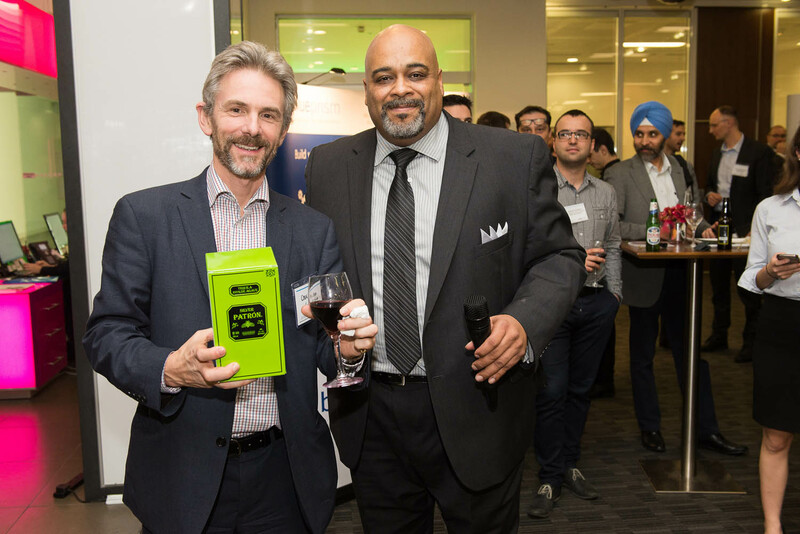 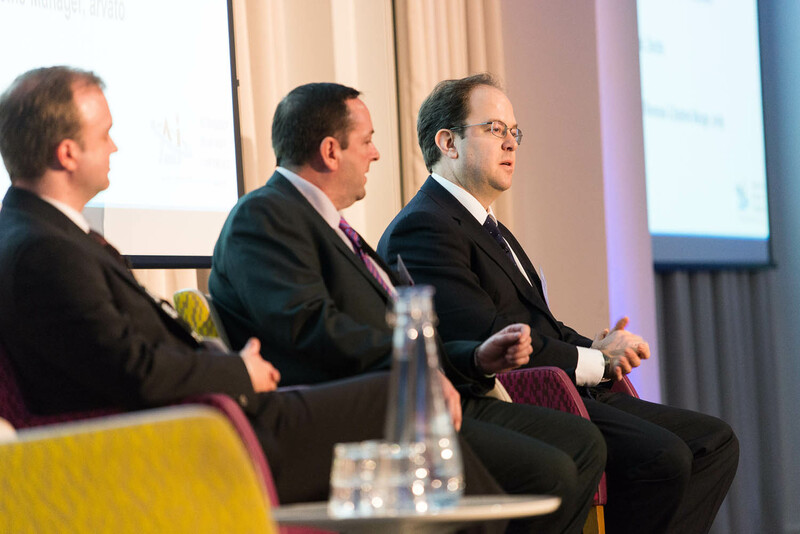 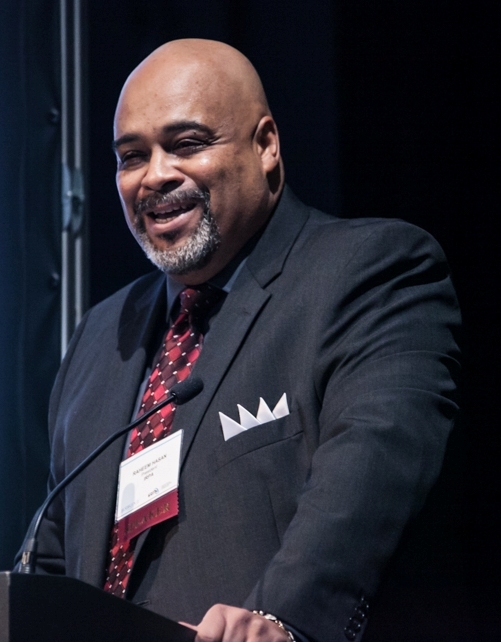 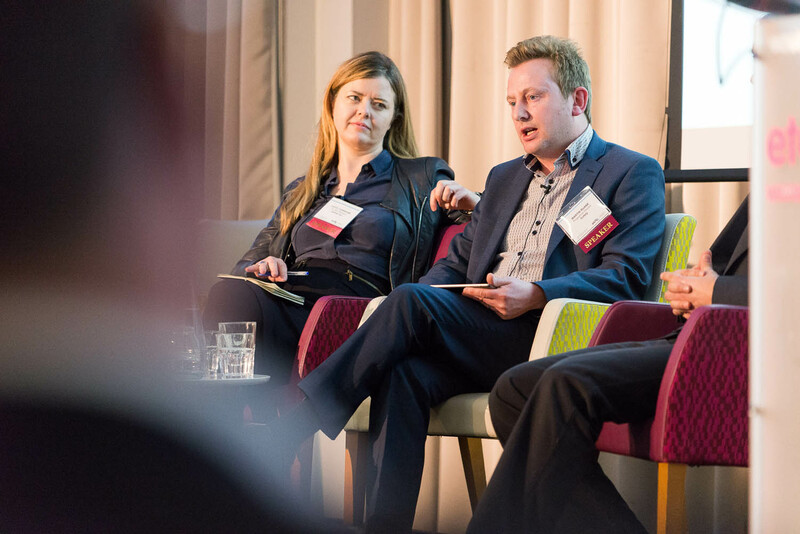 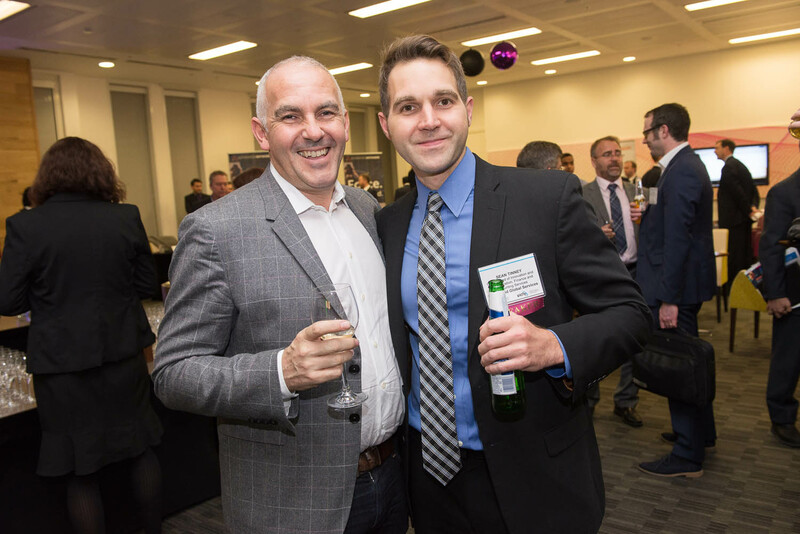 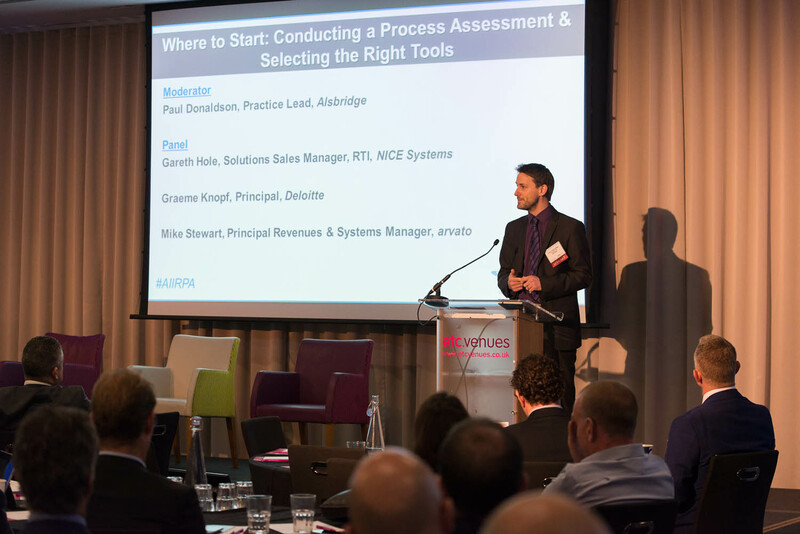 London's inaugural IRPA event was a huge success. 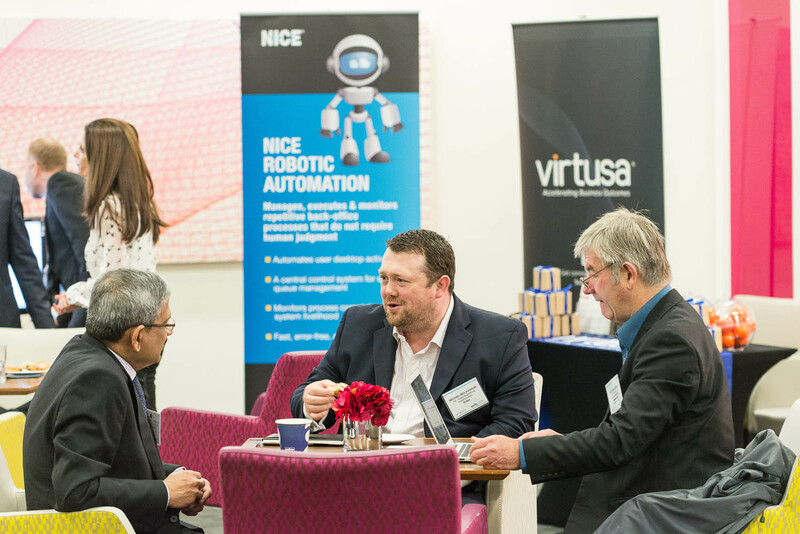 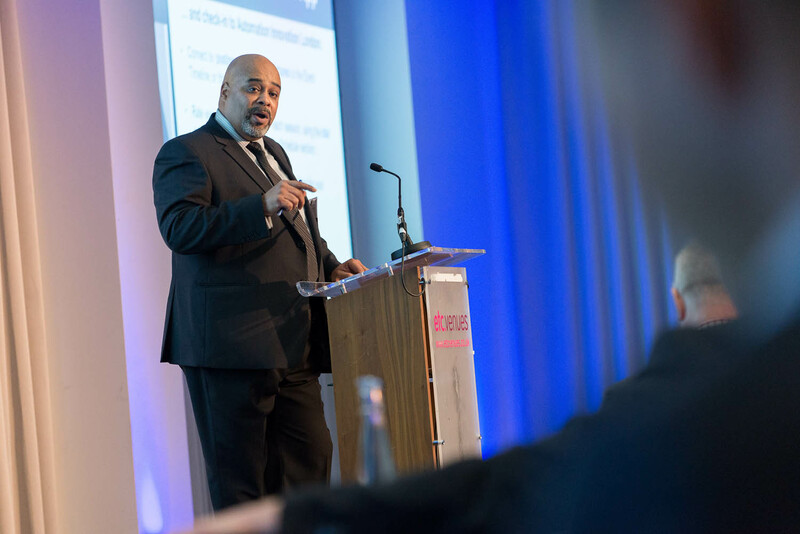 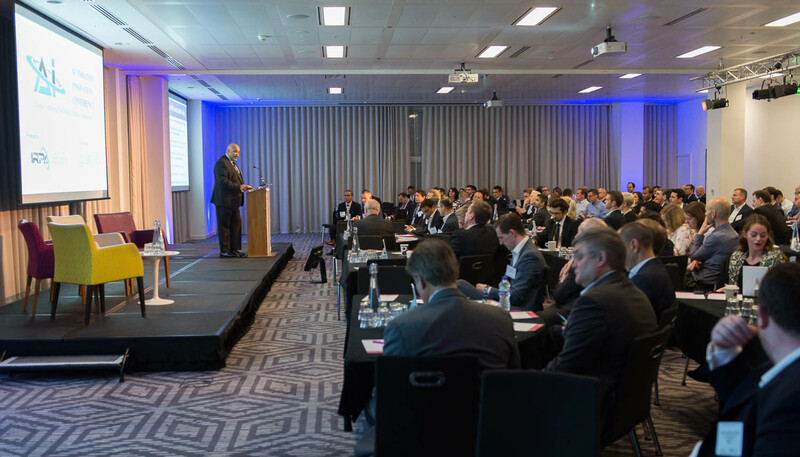 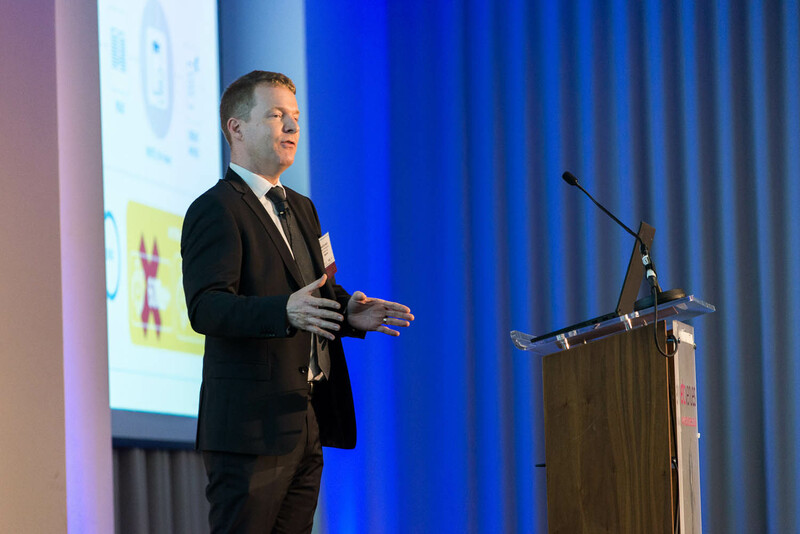 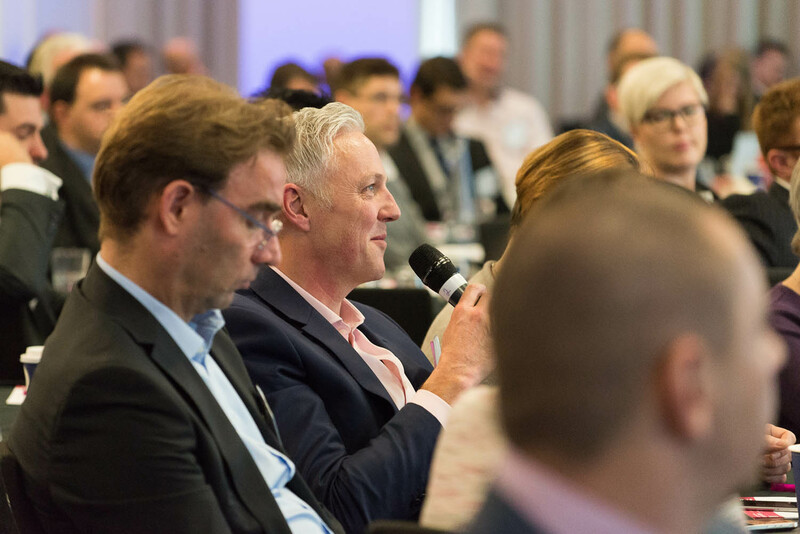 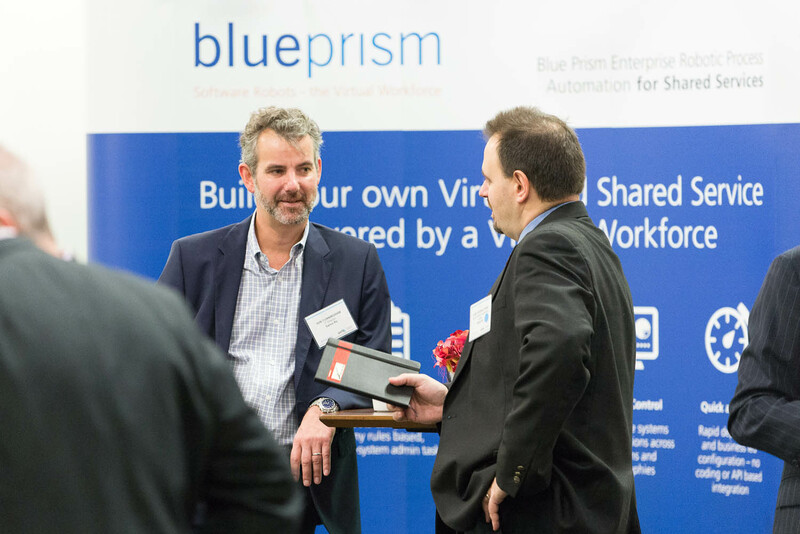 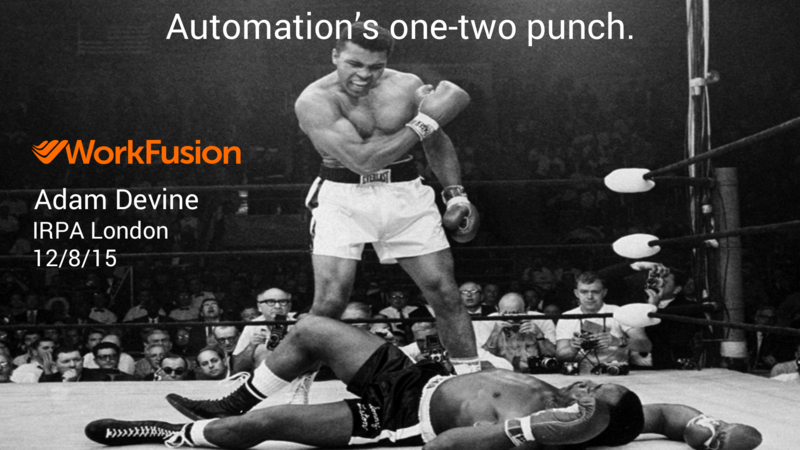 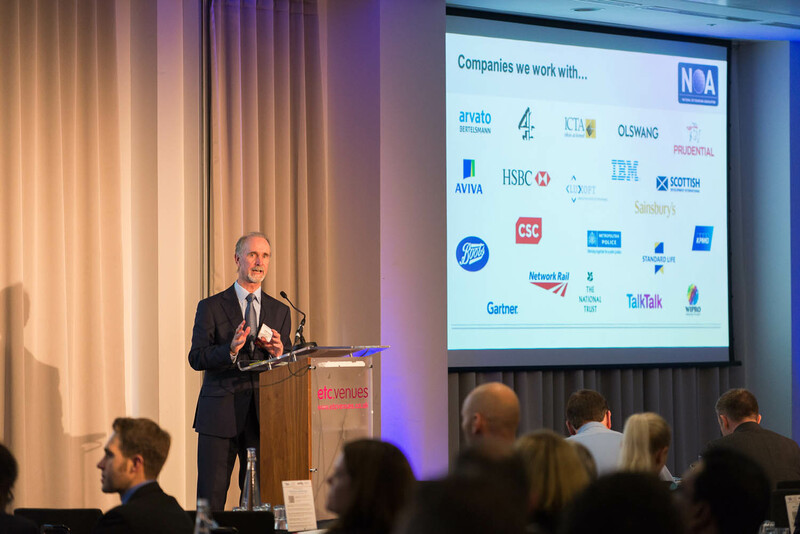 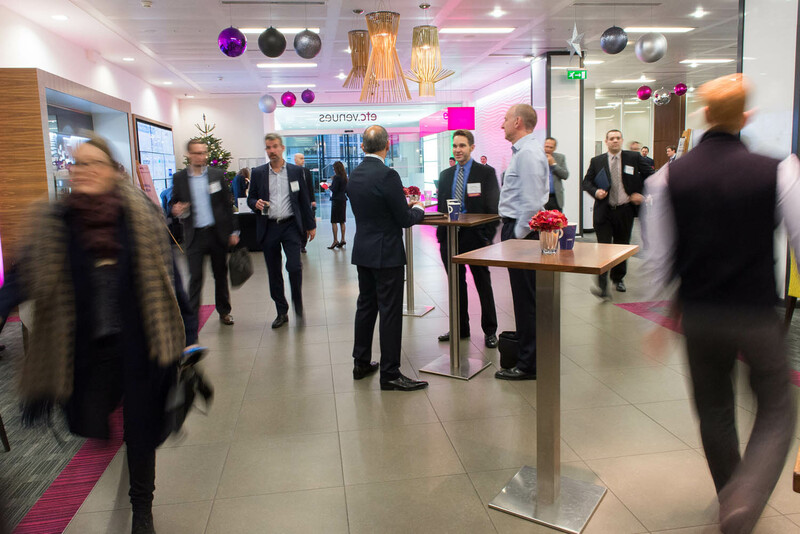 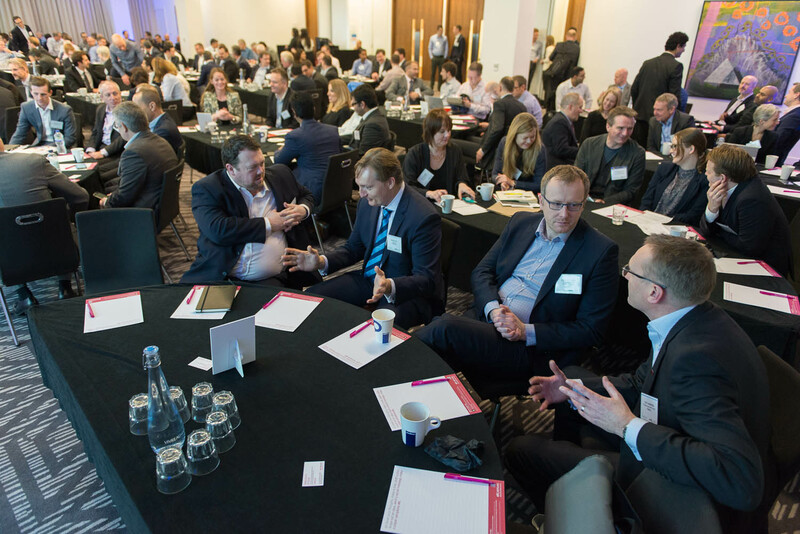 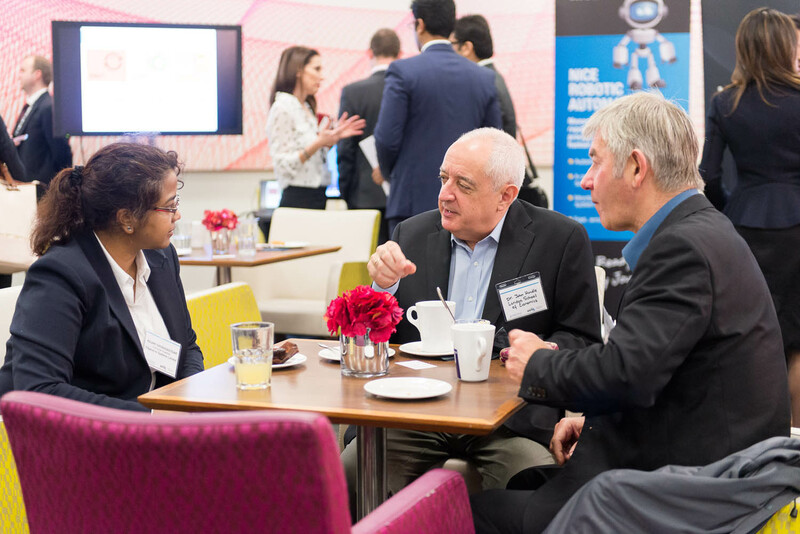 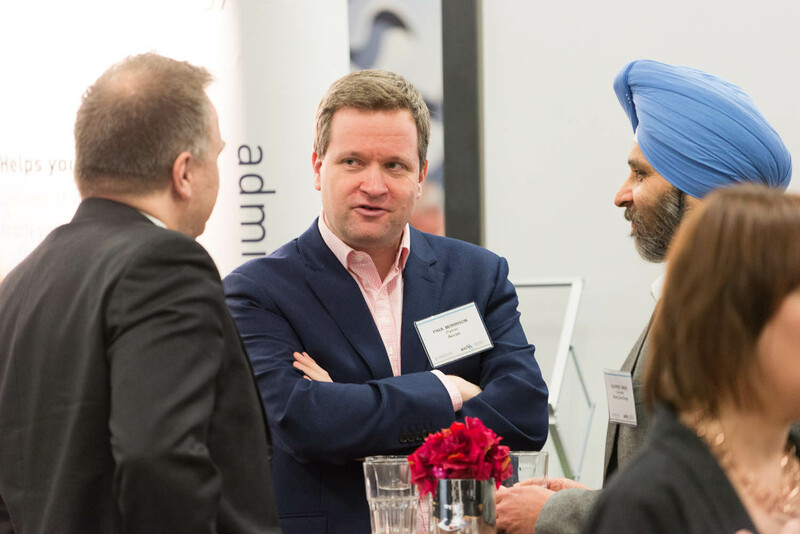 More than 200 delegates representing all areas of the rapidly developing service automation industry attended and enjoyed expert insight and debate. 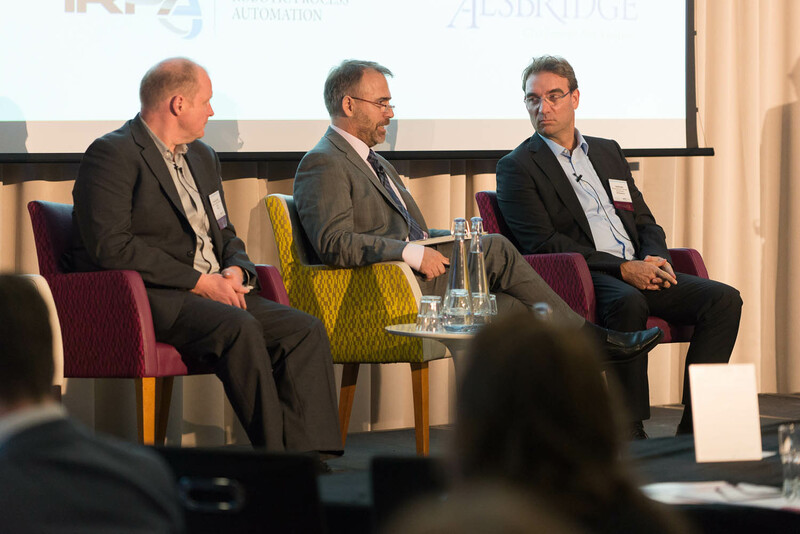 Alsbridge was delighted to sponsor, co-chair and participate in the event, having been thought leaders in the RPA and sourcing space for many years now we were able to pass on words of wisdom to those new to the space as well as swap experience and insight with the key influencers in this industry. 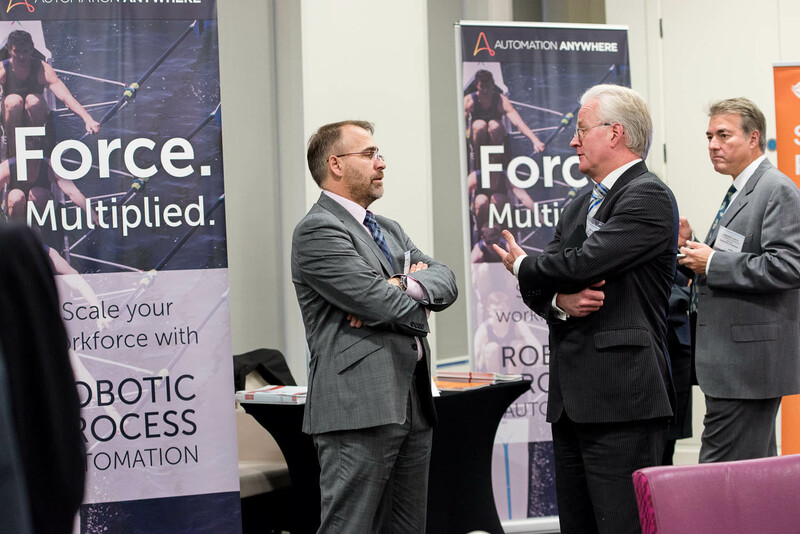 2016 has been billed as the year of the robot and judging by the interest, excitement, discussion, energy and activity in London last week the UK is set to lead the charge next year. 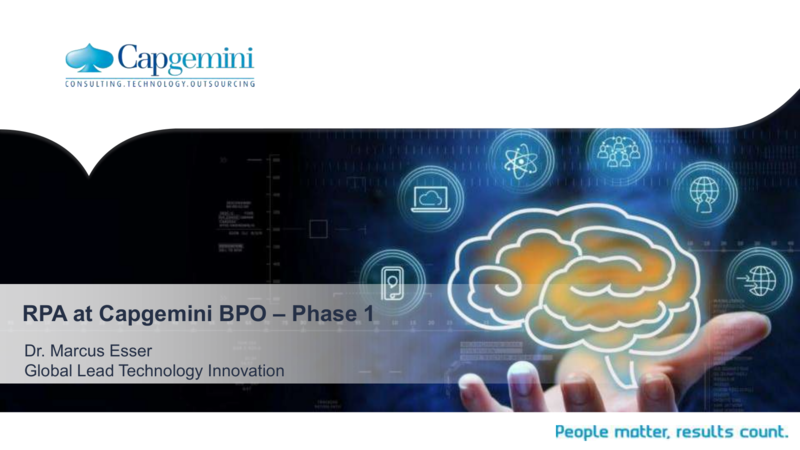 Now with 180,000 people in over 40 countries, Capgemini is one of the world's foremost providers of consulting, technology and outsourcing services. 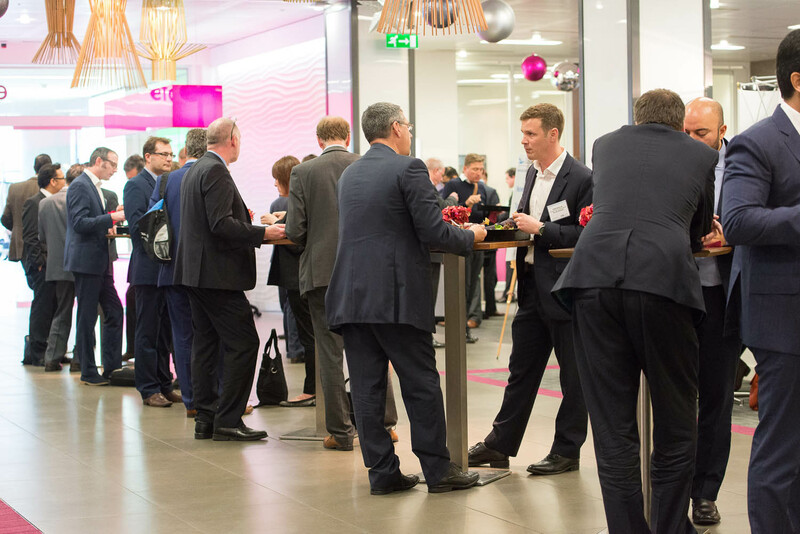 The Group reported 2014 global revenues of EUR 10.573 billion. 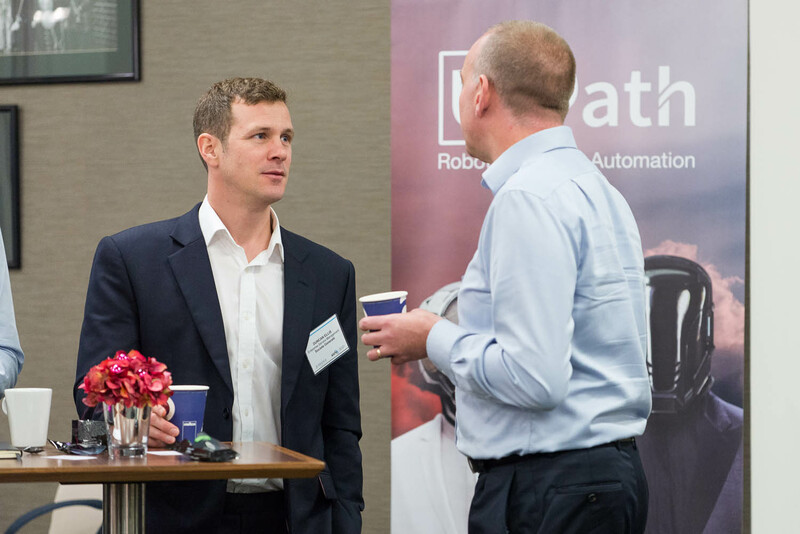 The NOA has developed a qualification, as well as a supporting training programme to establish a standard and provide support and recognition to process automation trailblazers. 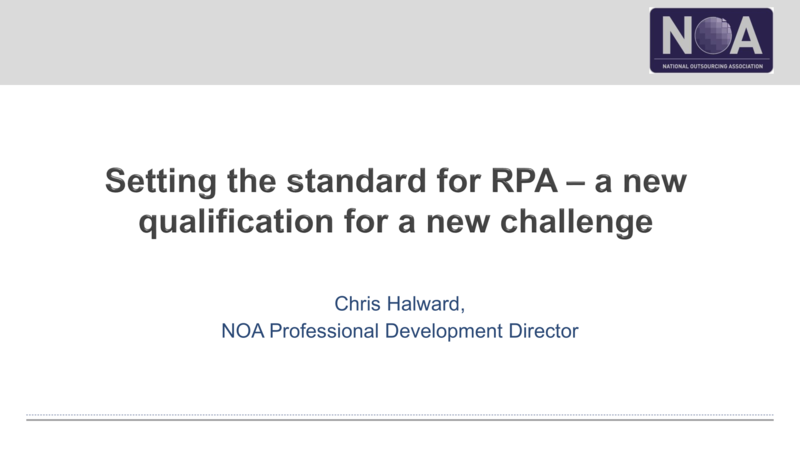 Chris Halward explained the scope and content of the NOA’s professional development programme in this hottest of topic areas, whilst giving a steer on the business issues to deliberate before rushing in. 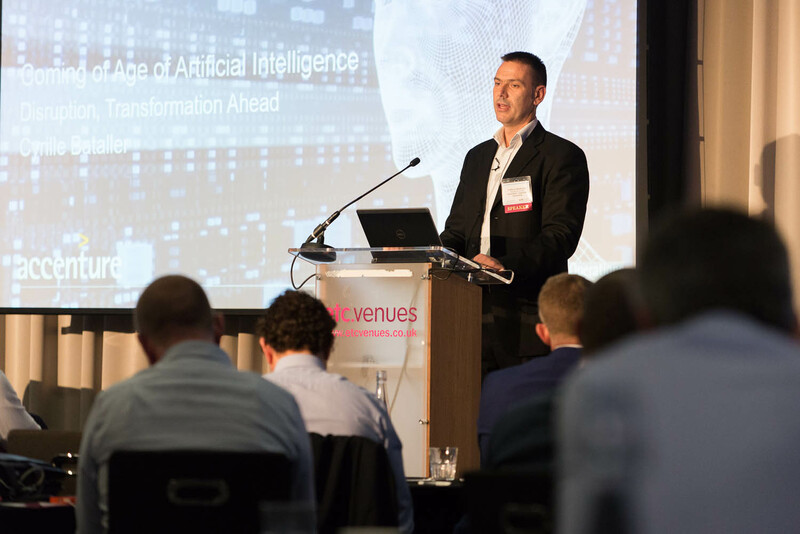 Advances in machine learning, coupled with big data and cheap, ubiquitous cloud computing, will unleash an era of Artificial Intelligence, with disruptive potential on how we work and live. 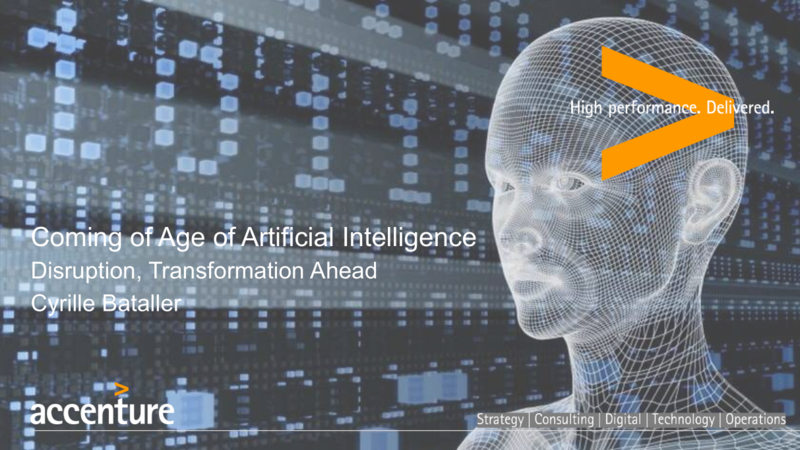 Computer vision, Natural Language Processing and Machine Learning are enabling new Cognitive Robotic solutions that can automate or augment a wide range of work activities. 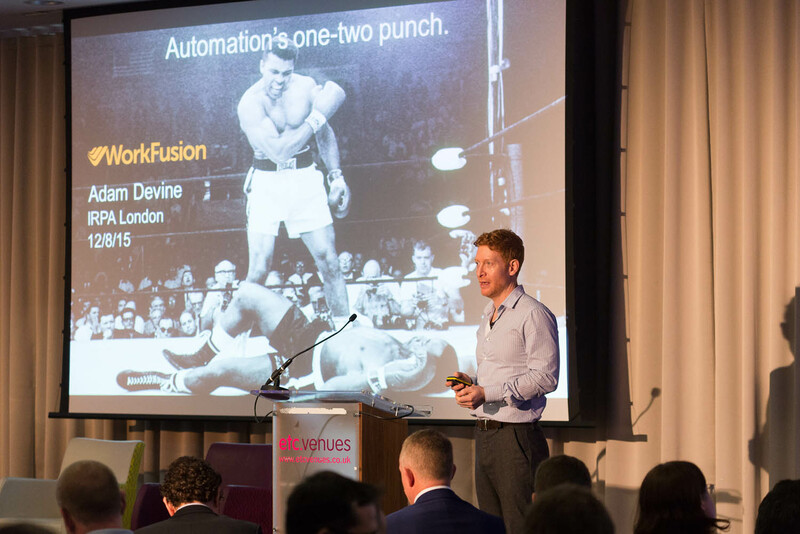 These systems create more intuitive interactions and extend the capabilities of what either human or machine can do on their own. 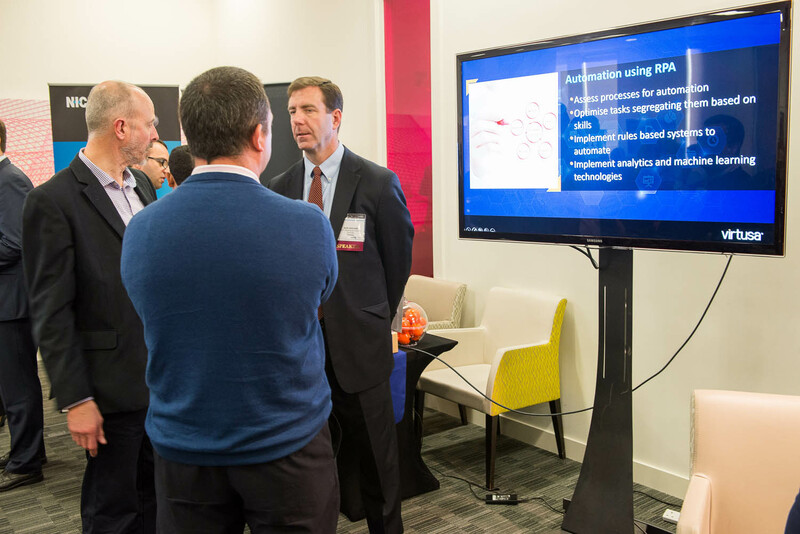 These technologies not only enable doing things differently, but also doing different things. 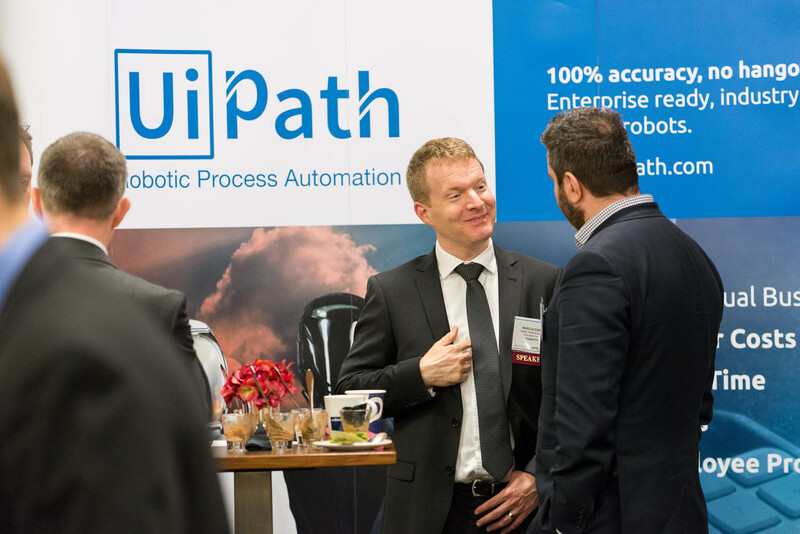 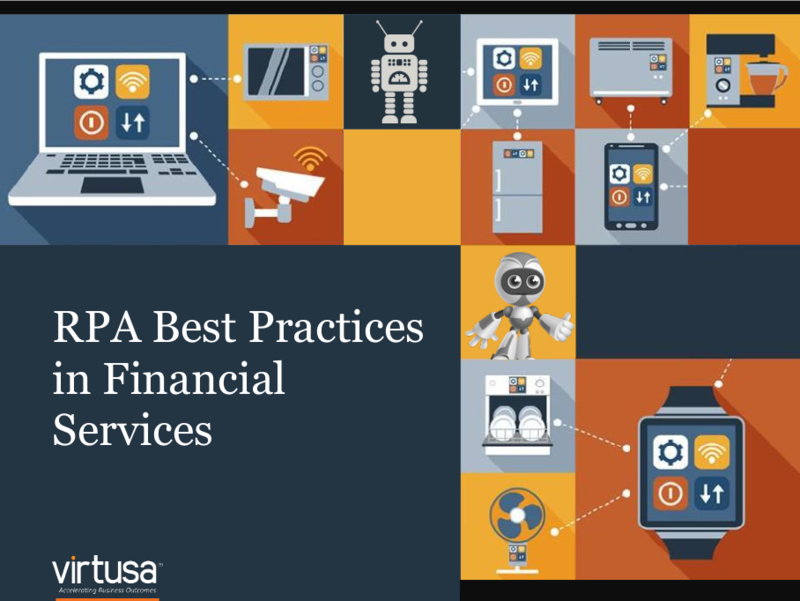 The Institute for Robotic Process Automation (IRPA) is an independent professional association and knowledge forum for the buyers, sellers, influencers and analysts of robotic process automation. 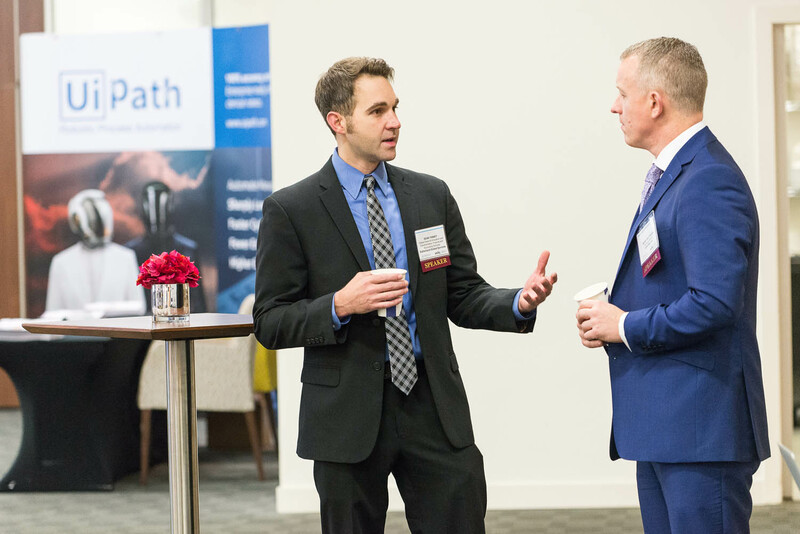 Our network and advisory services offer leading-edge market intelligence, industry research, best practices, and alliance-building opportunities for stakeholders across service industry functions. 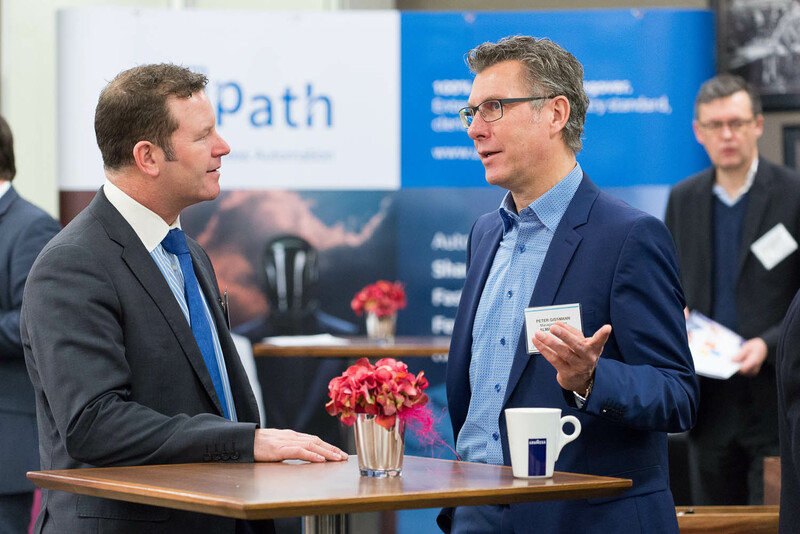 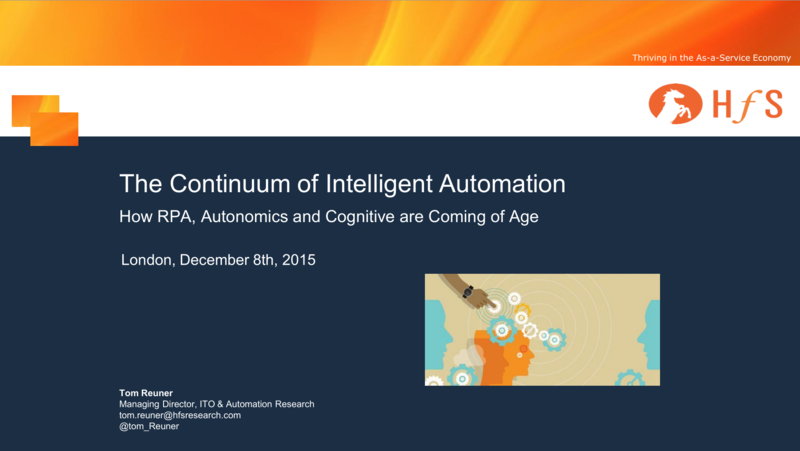 IRPA helps business leaders position themselves at the cutting edge of knowledge work technology. 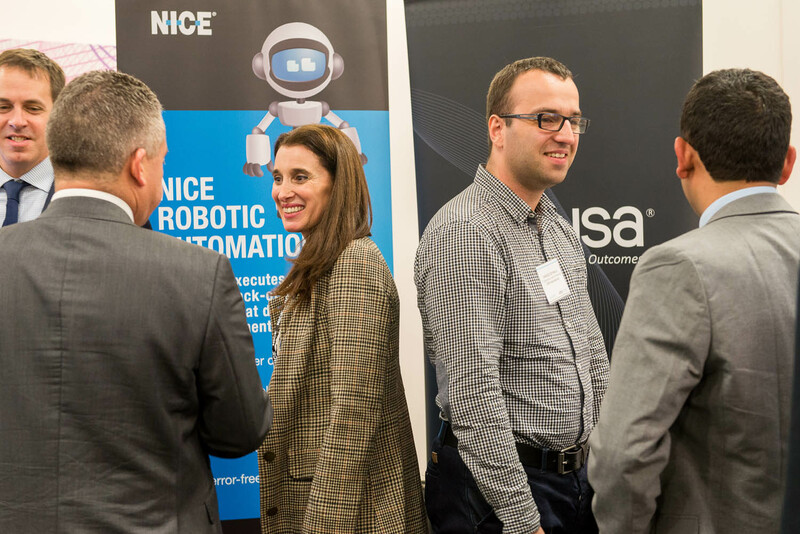 Join us to get the latest trends, expert interviews, best practices and commentary from the pioneers and thought leaders of robotic process automation. 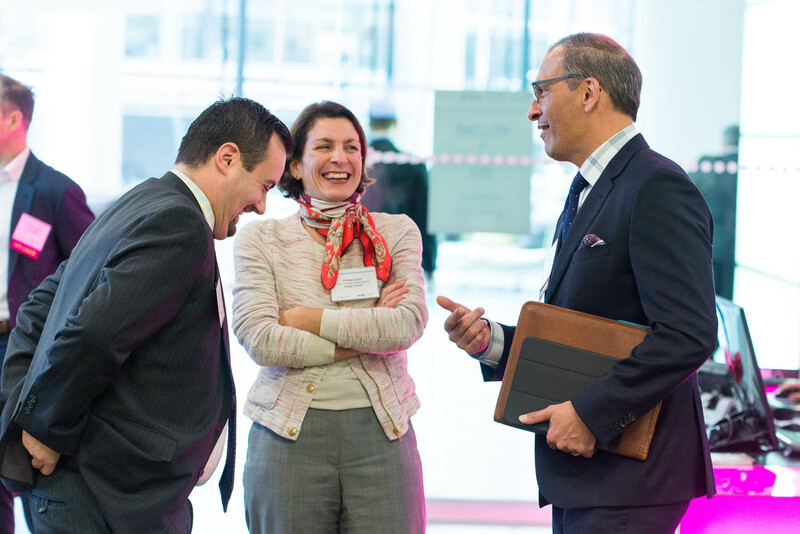 Membership to the IRPA network is free. 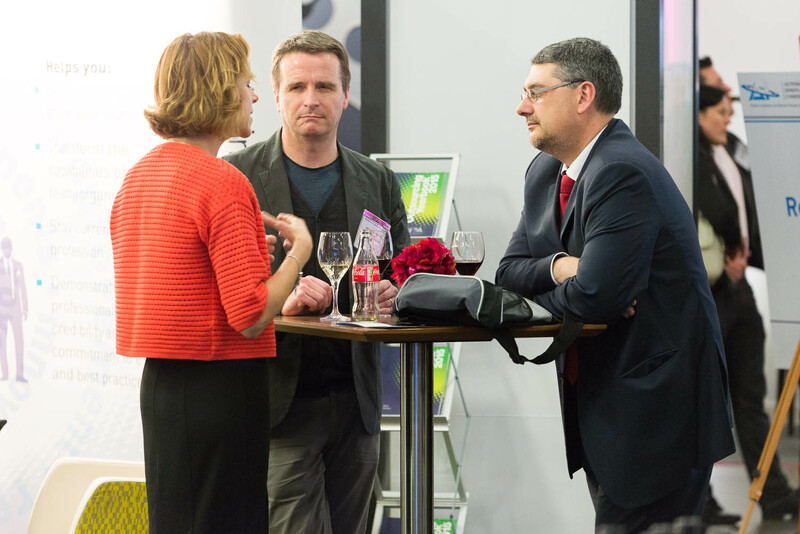 www.irpanetwork.com.